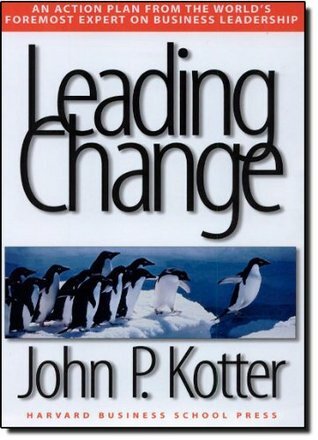 Leading Change by John Kotter is s careful examination of how to successfully change a business or organization to succeed in the 21st Century, largely by focusing on leadership as opposed to management. The eight step process is very thorough and does not give any false hopes that the process will be easy or lasting. In fact, quite the opposite impression is given, but not without guidance and hope that the changes can be made. The book was filled with examples of change attempts gone wrong. Many started well and failed, for myriad reasons. What would have made this book better for me would have been more examples of successful change, longer term changes, what was done when it worked. Of course those are more difficult to provide, and we often learn more from failure. But it would have been helpful from a leadership and methodology perspective and have provided some needed inspiration. Finally, I especially enjoyed and valued the last chapter on life-long learning and reflection. While less substantive than the step by step change formula, it was likely as valuable. 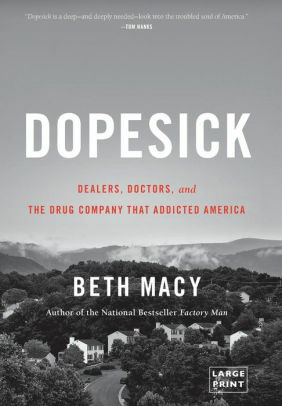 Dopesick: Dealers, Doctors, and the Drug Company that Addicted America by Beth Macy tells the story of the heroin epidemic in Appalachian Virginia. It includes background on the crisis, including the introduction to OxyContin by Purdue Pharmaceuticals and their advertising and lobbying campaign that marketed the drug as safe for moderate, chronic pain--as opposed to end of life and acute pain care as most opiates were previously used--with a low addiction rate, one percent, they touted. They hired a slew of sales staff utilizing high-pressure tactics to get doctors on board, rewarding them according to sales, even arguing that abuse of the drug indicated the dose wasn't high enough! Ms. Macy also included the stories of those fighting the heroin crisis: addicts, family members, doctors, and activists, to show the very real and complicated impact on our society. Many became addicted while under the care of a doctor, receiving reckless prescriptions and little guidance on appropriate use of the drug. Doctors attempting to fight opiate use getting bowled over. Families caught in the middle, wanting to help loved ones get clean, but unable to come close to combatting the power of the morphine molecule. Dopesick is a good telling of Purdue Pharma’s responsibility in the birth of the modern opiate crisis, a good argument in favor of medically assisted treatment, and several good examples of addicts and families for the personal connection. 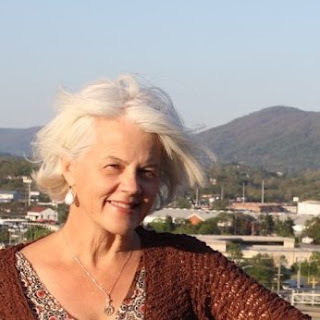 While a lot of the story has already been told--Purdue’s role, doctor’s overprescribing, the switch from pills to heroin, the shortcomings in both the availability and success of treatment--Ms. Macy provided unique stories of addiction in western Virginia, the brave and dedicated people committed to fighting it there, and the debate about abstinence or medically assisted treatment, the latter being much more effective but not nearly as accepted by the rehab community. Dopesick was purchased by this reviewer. No compensation was provided for this review.